Looking for new ways to accessorize your everyday suits? 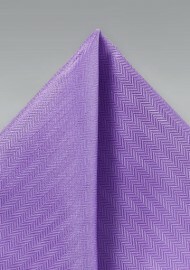 Then this violet hanky by PUCCINI will be a great addition for suits in classic navy, any shade of gray, and tan. The bright violet color will set nice contrast and bring new live to any outfit. For best looks we suggest a navy suit, light lavender shirt, as well as a dark navy and purple floral tie. Made from woven microfiber. 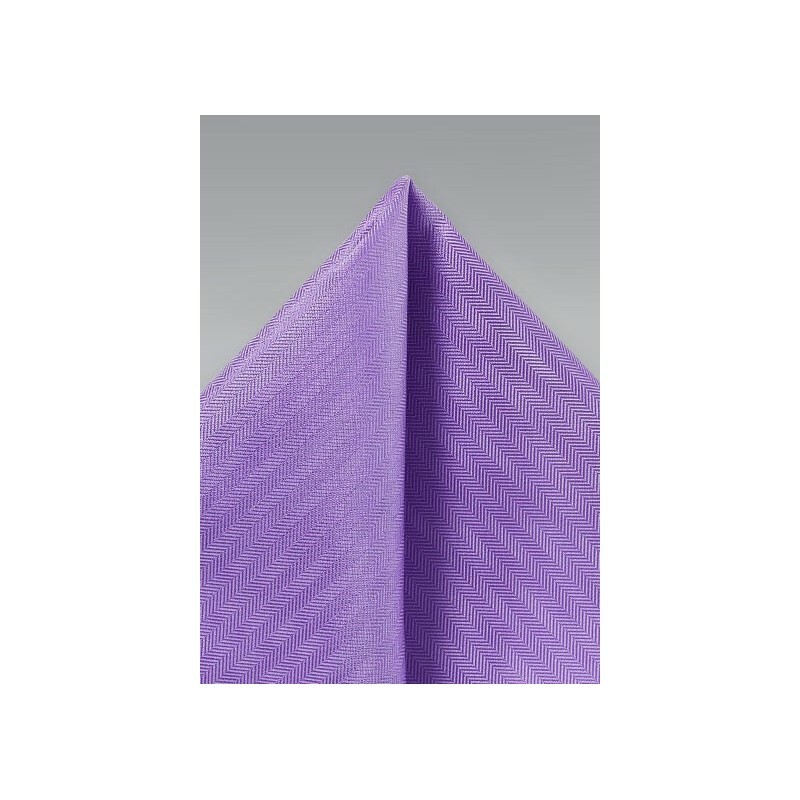 Fabric: Textured Microfiber | Size: 10" x 10"